Tuesday marks the 46th anniversary of the U.S. Supreme Court’s landmark decision on Roe V. Wade granting women the right to an abortion. Major abortion-related events occurred in 2018, including the passage of legislation regulating abortion at November’s midterms, the confirmation of Justice Brett Kavanaugh and the selection of a new Planned Parenthood president. The abortion landscape continues to change as states pass laws expanding and restricting abortion access. 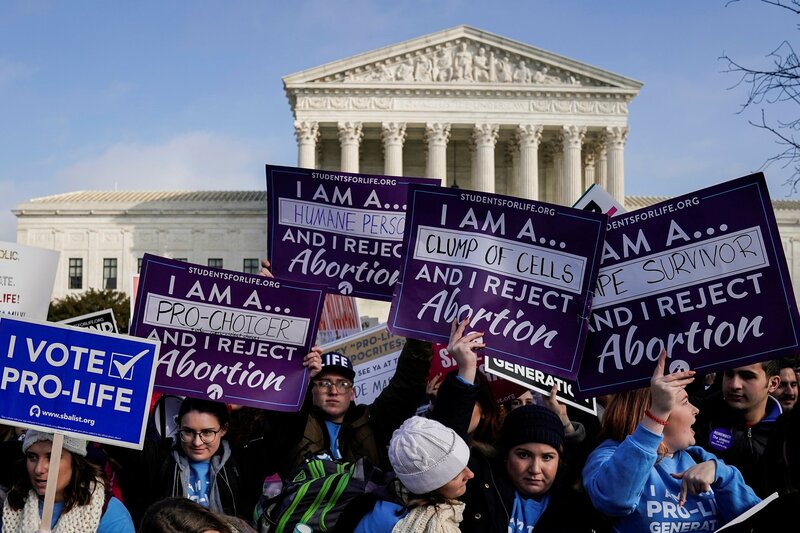 Nearly half a century after abortion was legalized by the U.S. Supreme Court, abortion is still a hot-button topic for conservatives and liberals alike as the landscape of abortion access across the country continues to evolve. The Court ruled in Roe v. Wade that women have a constitutional right to an abortion under the 14th Amendment on Jan. 22, 1973. The ruling extended the right to abort up to the point of fetal “viability,” a slippery term that continues to foster debate as neonatal care advances. 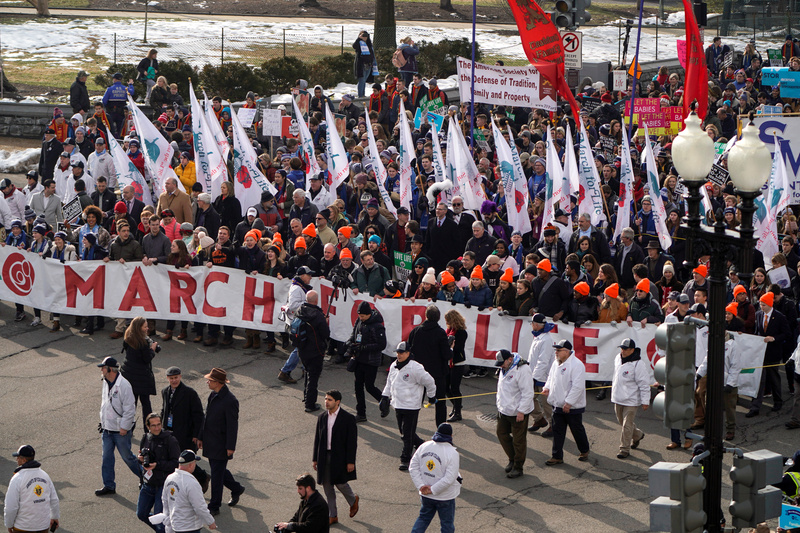 A number of laws and abortion-related events occurred in 2018 that signaled shifts in the nation’s perspective on abortion. Justice Brett Kavanaugh was confirmed to the Supreme Court in October, prompting Democratic leaders to fear a reversal of Roe v. Wade. Two states passed pro-life measures at November’s midterm elections. West Virginia residents voted to adopt Amendment 1, adding to the state’s constitution that “Nothing in this Constitution secures or protects a right to abortion or requires the funding of abortion.” Alabama voted to adopt Statewide Amendment 2, affirming “the constitution of this state does not protect the right to abortion or require the funding of abortion,” according to BallotPedia. Pro-lifers saw other wins, including a bill to ban abortion after 20 weeks — except when two doctors deem the pregnancy dangerous — passed by the Missouri House. A Planned Parenthood clinic no longer offers abortion services in Nashville, which now has no active abortion clinics, The Tennessean reported. Ohio passed a bill in December 2018 banning dilation and evacuation abortions, a common second-trimester abortion method. 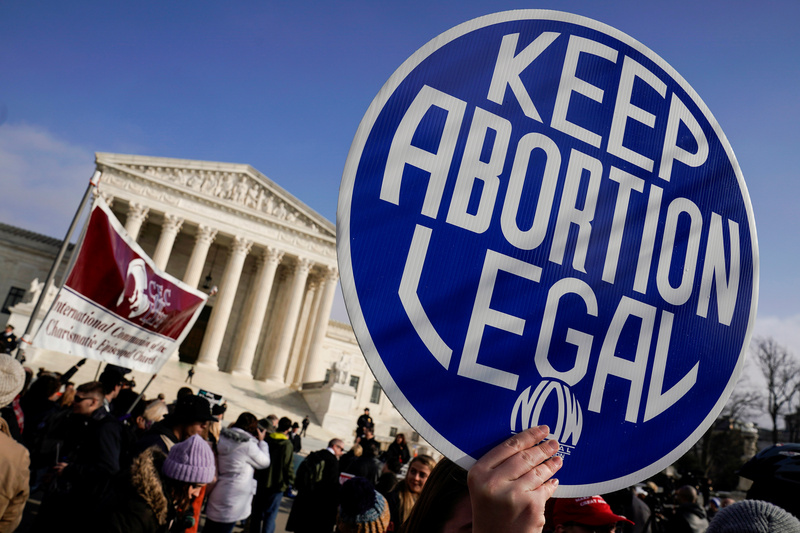 Other states including Alabama, Arizona, Arkansas, Michigan, Mississippi, New Mexico, Oklahoma, West Virginia and Wisconsin have laws banning abortion that would be enforced if Roe v. Wade is overturned, according to the Guttmacher Institute. Louisiana, North Dakota, South Dakota and Mississippi have constitutional statutes that would also make abortion illegal should the court overturn Roe v. Wade. Other states, like Illinois, have seen rises in the number of out-of-state abortions as surrounding states pass measures protecting life. Indiana, Michigan, Wisconsin, Iowa and Missouri have passed numerous pro-life measures in 2018. Abortion advocates have not backed down in 2018 from the fight to expand abortion access. Democratic New York Gov. Andrew Cuomo said in early January he would reject a state budget that doesn’t include expanded abortion access and has repeatedly vowed to add abortion protections to the state constitution. The state is expected to pass a law Tuesday guaranteeing women the right to abort under the state’s public health law, The Wall Street Journal reported. Oregon residents voted at the midterms against adopting Measure 106, which would have barred public funding for certain abortion cases. Planned Parenthood, the nation’s largest abortion provider, selected Dr. Leana Wen as its new president in September. She follows the institution’s vision plan in making abortion access a priority. Seventy-five percent of Americans also support significant abortion restrictions and say abortion should not be legal after a woman is three months pregnant, according to a Jan. 15 Marist Poll. Nearly 60 percent of Americans support banning abortion after 20 weeks except to save the life of the mother, according to the poll.